Let’s kick off 2016 with something new ! 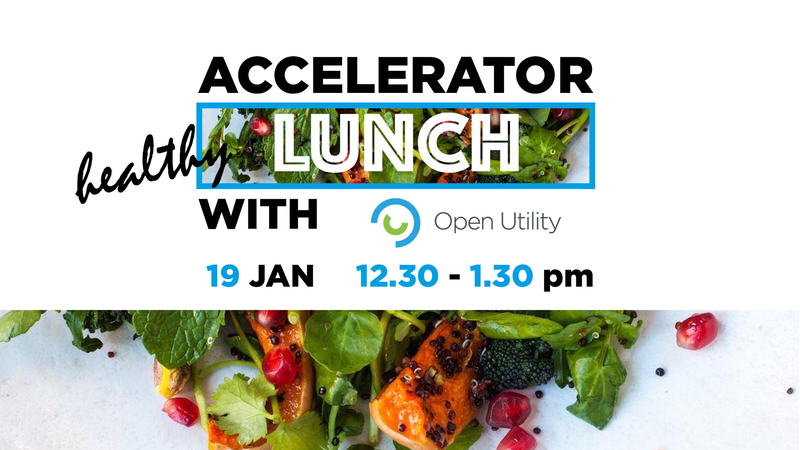 Come and join us for the first Accelerator Lunch in New Year 2016! We’ll start off with guilt-free salads and exciting news! Food by Pollen + Grace. Delicious, guilt-free, nutritional goodness to kick off the year! Plus Drink from Sibberi: 100% pure birch water tapped straight from the tree. I kid you not. Behind the Scenes at Open Utility. In this month’s regular feature of presentations by Accelerator companies we hear from Open Utility’s Rob Greenoak about how they are changing the energy industry with their peer-to-peer energy marketplace Piclo. Plus movie news (Andy at WDF’s new feature), upcoming sports events and a chance to meet some of our new companies!